After months of rehearsals, MAPA’s production of Les Misérables will be opening this Friday, Aug. 16 in the MACC’s Castle Theater. Performed live for the first time ever on a Maui stage, there will be just six chances to catch it over the next two weekends. Based on Victor Hugo’s classic 1862 novel of the same name, the musical is set in early 19th century France. It tells the story of Jean Valjean, a burly French peasant of abnormal strength and potentially violent nature, and his quest for redemption after serving 19 years in jail for having stolen a loaf of bread to give to his starving sister’s child. Valjean decides to break his parole and start his life anew after a kindly bishop inspires him to, but he is relentlessly tracked down by a police inspector named Javert. Along the way, Valjean and a slew of characters are swept into a revolutionary period in France, where a group of young idealists makes their last stand at a street barricade. The production is directed by David C. Johnston, with musical direction by Robert E. Wills, choreography by Andre Morissette, set design by Dan Hays, costume design by Kathleen Schulz and Kenneth Peter Lee, and lighting design by Mark Astrella. On Sunday, Aug. 18, audience members are invited to stay for “AfterWords,” a dialogue with members of the artistic team and cast immediately following the matinee. 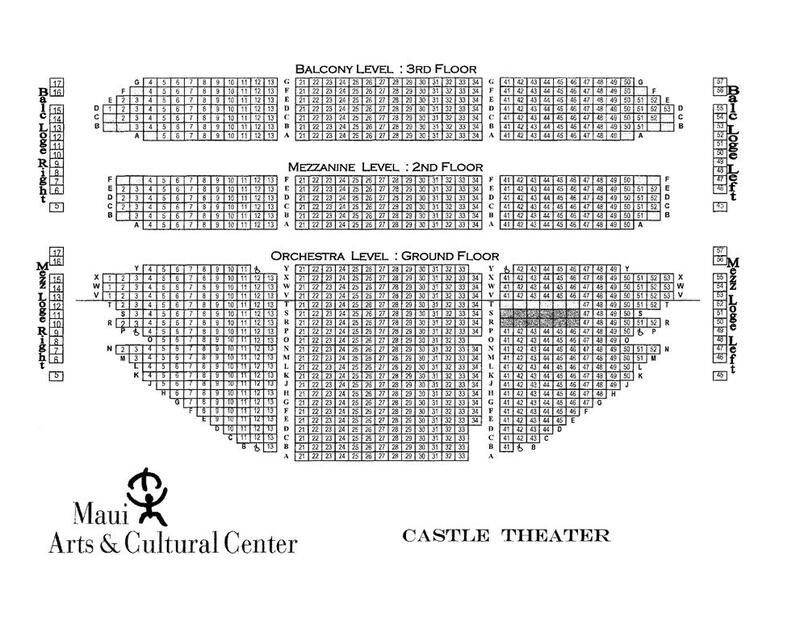 The Maui production features a cast of 75 performers and a full 26-piece orchestra. Former Maui resident James Price, a tenor with extensive international experience in professional opera and musical theater, plays the role of Jean Valjean. The cast also features Maui performers Jerry Eiting as Javert, Leighanna Locke as Fantine, Lia Krieg as Eponine, Dylan Bode as Marius, Jacqui Sherwood as Cosette, Kepa Cabanilla-Aricayos as Enjolras, and Kristi Scott and Dale Button as the Thenardiers.